ICC new Chief Executive Manu Sawhney. 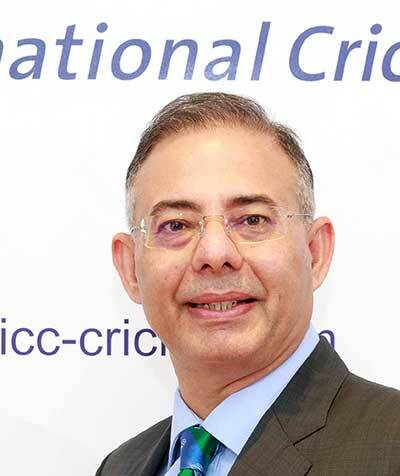 The International Cricket Council (ICC) today announced that Manu Sawhney will assume the position of Chief Executive with immediate effect. Sawhney has been working alongside the outgoing Chief Executive David Richardson for the last six weeks to ensure a smooth transition for the organization. Richardson will remain with the ICC until July as originally planned to oversee the delivery of the ICC Men’s Cricket World Cup 2019.